Blu-ray Review: ‘Rogue One: A Star Wars Story’! Since the release of ‘The Force Awakens‘, Disney will be releasing a ‘Star Wars‘ film every year for the foreseeable future. Well, it’s been a year since ‘The Force Awakens‘, which means it’s time for another ‘Star Wars‘ film, and luckily for us, we get ‘Rogue One: A Star Wars Story‘. I’m so glad that Disney is allowing up and coming, young filmmakers a chance to have a go at ‘Star Wars‘, because director Gareth Edwards (‘Monsters‘ and ‘Godzilla‘) has knocked it out of the park, even though there were some re-shoots with writer Tony Gilroy (‘Michael Clayton‘ and ‘The Bourne‘ films). This is the ‘Star Wars‘ film we have wanted for a long time, in that we get to see some characters do some truly amazing and badass things that we’ve never seen before, and a return to some of those classic set pieces and ships. 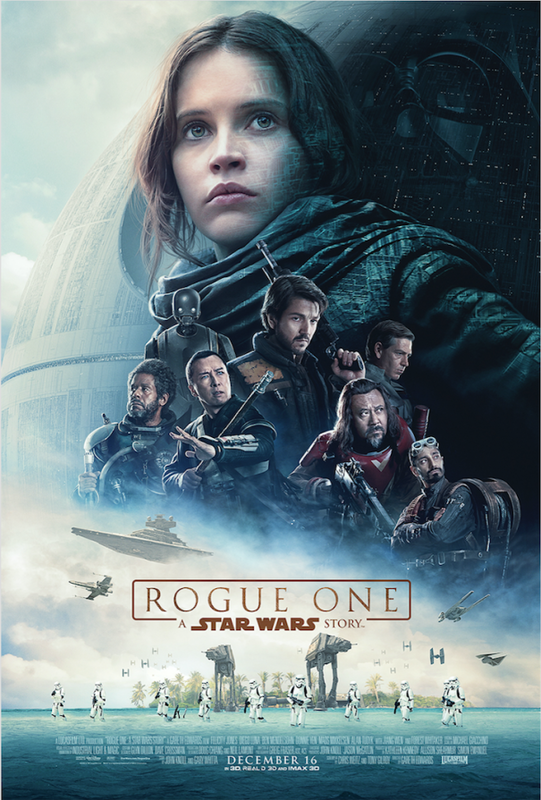 Contest: Win a Digital Copy of ‘Rogue One: A Star Wars Story’! 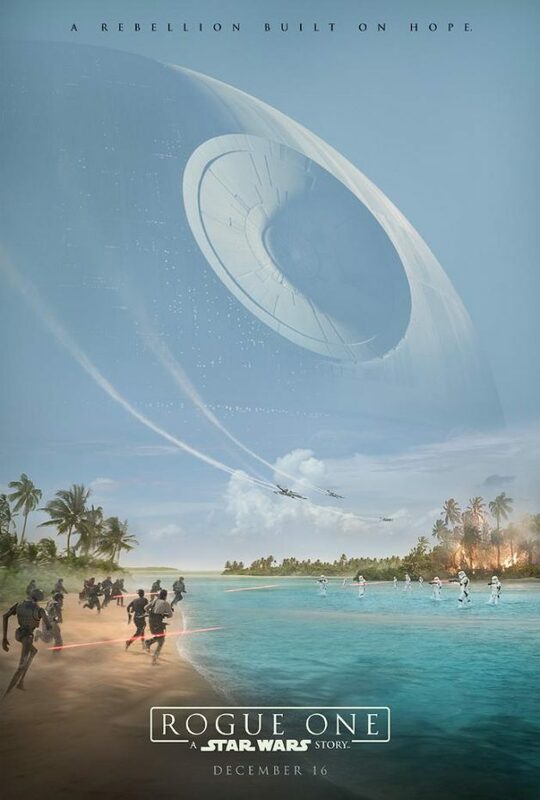 Want to win a free Digital Copy of the latest ‘Star Wars’ film ‘Rogue One‘? Now you can. 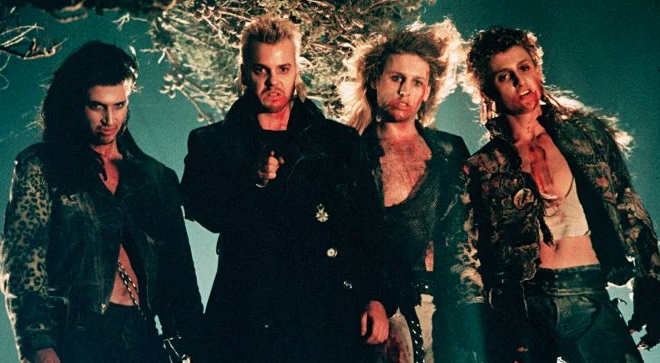 I was a huge fan of the film, which took place in between Ep. III and Ep. IV, and focused on a woman named Jyn Erso and a group of others who set out to steal the Death Star plans to give to a certain princess. It was a fantastic movie. 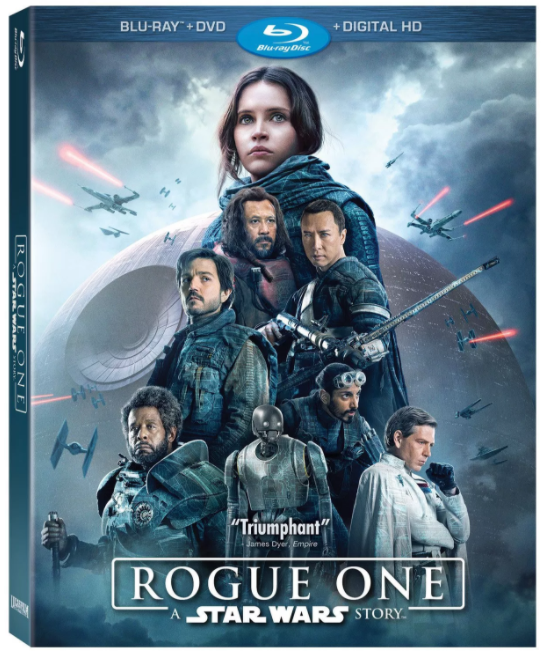 Blu-ray Announcement: ‘Rogue One: A Star Wars Story’! 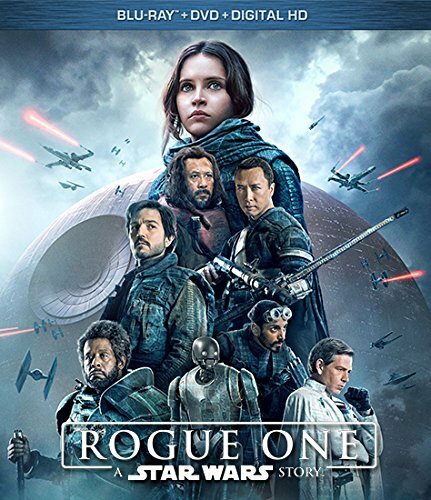 ‘Rogue One: A Star Wars Story‘ is coming to Blu-ray on April 4th and on Digital HD on March 24th, which is just a week away. I’ve been looking forward to this for quite some time. With a DTS-HD MA 7.1 sound mix and some pretty solid looking extras, I’m betting this Blu-ray is going to get played at least a dozen times a week. Below is all the information you will need to prepare yourself for this release. We have an incredible 25th episode of our fun podcast under the MULTI-MEDIA MEN banner called ‘Media-Ocrity‘, where the show is just – okay. Here on the show, we focus strictly on horror/sci-fi, comic books, and video games – basically all the fun stuff that tickles your fancy. 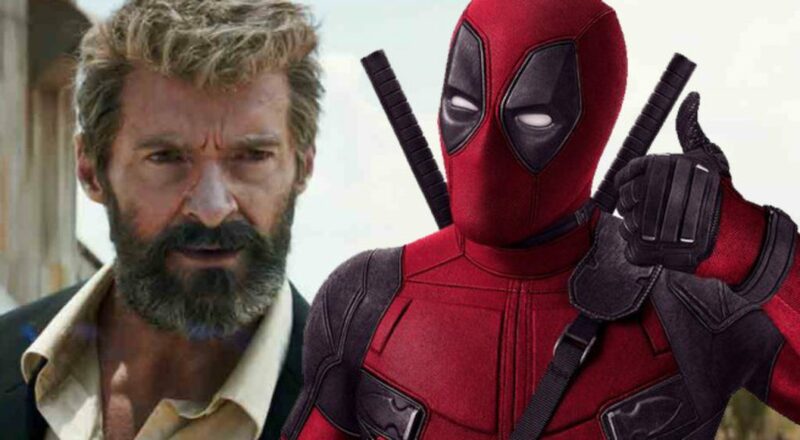 In our twenty-fifth episode, titled ‘Deadpool and Wolverine are Rogue One‘, we discuss all of our thoughts on ‘Rogue One: A Star Wars Story‘, the rumors surrounding a Deadpool and Wolverine film, as well as some new video games, and some of the Best things to come out of 2016. It was so much fun. This episode is guaranteed to thrill you, chill you, and fulfill you. I am joined pop-culture wizard Jonathan Atterbury and comic book artist Jeremy Megert. Film Review: ‘Rogue One: A Star Wars Story’! We have an amazing 17th episode of the newest podcast under the MULTI-MEDIA MEN banner called ‘Media-Ocrity‘, where the show is just – okay. Here on the show, we focus strictly on horror/sci-fi, comic books, and video games – basically all the fun stuff that tickles your fancy. In our seventeenth episode, titled ‘The Death Star Plans were Stolen by John Wick in the new horror-comedy, starring Supergirl‘, the new ‘Rogue One‘ Trailer, ‘John Wick 2‘, the new season of ‘Supergirl’, and some great suggestions on the funniest HORROR films ever made. This episode is guaranteed to thrill you, chill you, and fulfill you. I am joined pop-culture wizard Jonathan Atterbury and comic book artist Jeremy Megert. Disney gave us a brand new trailer for ‘Rogue One: A Star Wars Story‘ during Thursday night’s Olympics coverage. The film stars Riz Ahmed, Felicity Jones, Ben Mindelsohn, Mads Mikkelsen and Alan Tudyk. It bows in theaters December 16, 2016. Get Your ‘Rogue One: A Star Wars Story’ Film Clip Here!!! If you were unable to attend ‘Star Wars Celebration‘ in London, which is most of us, we still get a special peek at ‘Rogue One: A Star Wars Story‘. No, we don’t get the trailer, that was designed for ticket holders in attendance. What we do get is a behind the scenes short that showcases the filming of a few big scenes and a new poster. We have the first trailer for the upcoming ‘Star Wars‘ film that is slated to come out in December. This looks like a movie based on stealing the plans for the original Death Star, which of course takes place before ‘A New Hope‘. The film is directed by Gareth Edwards who gave us ‘Monsters‘ and the recent ‘Godzilla‘ film. 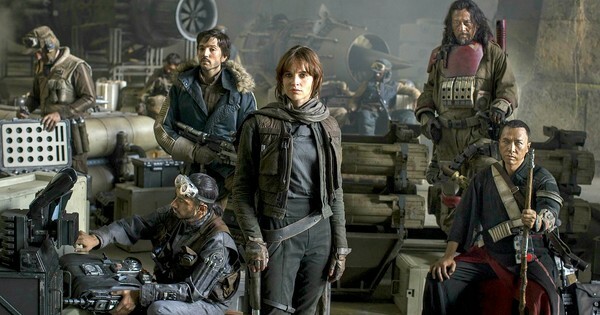 The film stars Felicity Jones, Mads Mikkelsen, Alan Tudyk, Donnie Yen, Ben Mendelsohn, Forest Whitaker, and Diego Luna. Judging by this short trailer alone, we can expect great things from this. It looks amazing already. 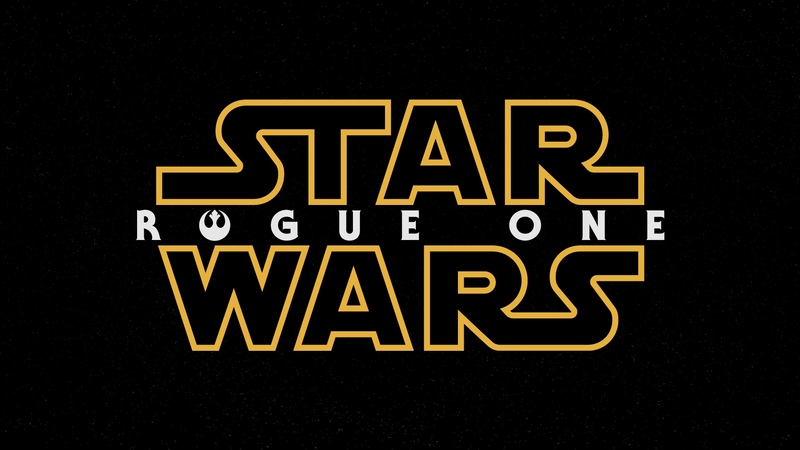 ‘Star Wars Anthology: Rogue One’ Cast Expands!!! Director Gareth Edwards is filling out the cast for ‘Star Wars Anthology: Rogue One‘ and Diego Luna is in talks for a lead role next to previously announced cast-mates Felicity Jones and Riz Ahmed and Ben Mendelsohn who will chill the audience as the flick’s primary villain. Overall the cast will end up being a large emsemble. 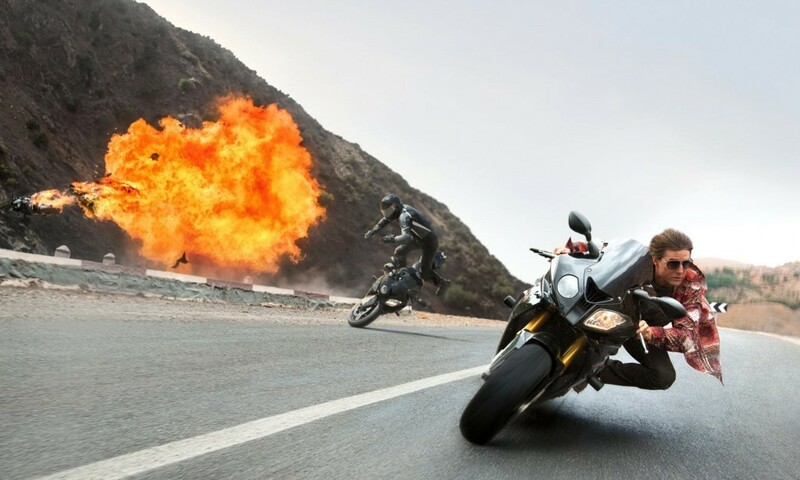 Enjoy The ‘Mission: Impossible – Rogue Nation’ Trailer!!! 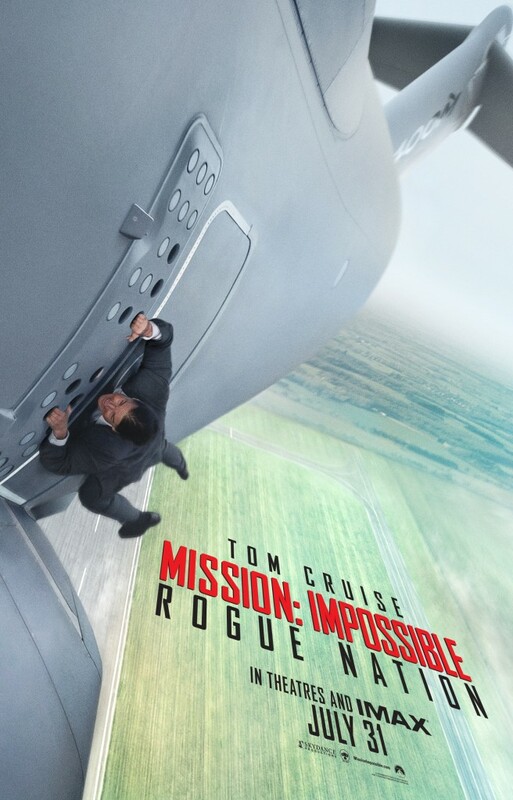 ‘Mission: Impossible – Rogue Nation‘ sees Ethan Hunt and crew team up to wipe out The Syndicate, an international organization matching their highly evolved skills. With each one dedicated to take the other out of the game, the pic has to be packed with action, that’s what the trailer points to, it also shows a rather creative way to make a weapon from a flute, I’m impressed, and love what I saw! 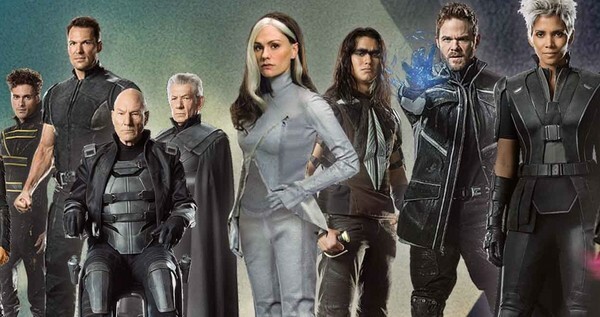 ‘X-Men: Days of Future Past’ Rogue Cut Details!!! Just when I think there is not an original hook left in the entertainment world, I read something that really drives home the point of why I am not a marketing genius. Case in point – ‘X-Men: Days of Future Past Rogue Cut‘. In a million years, I would never have possessed the cleverness and ingenuity required to come up with this. I would, however, still have come up with my rock-solid theory connecting Led Zeppelin to the Broadway smash ‘Les Miserables‘.